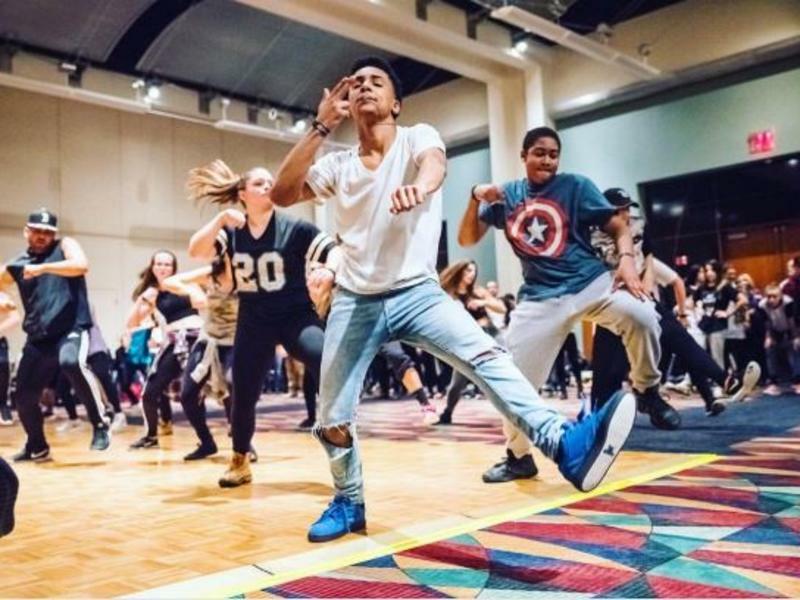 Monsters A-List, brought to you by Monsters of HipHop Dance Convention, is back for a fourth season and will be returning to Vancouver! Join at the Hilton Vancouver Washington Hotel for a full weekend of classes and events instructed by Monsters A-List faculty*, plus auditions, vendors, and a Hip-Hop ONLY competition featuring solos, duos, trios and group routines, with judges critiques and feedback by the faculty. Space is limited and our events sell out very quickly, so register today!